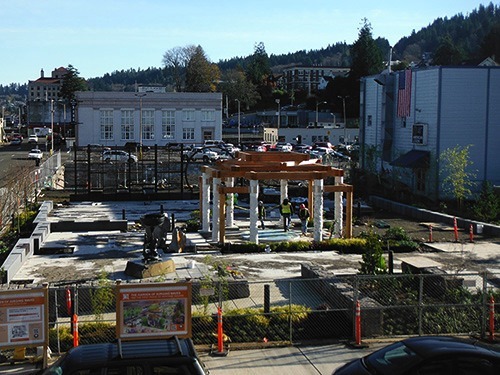 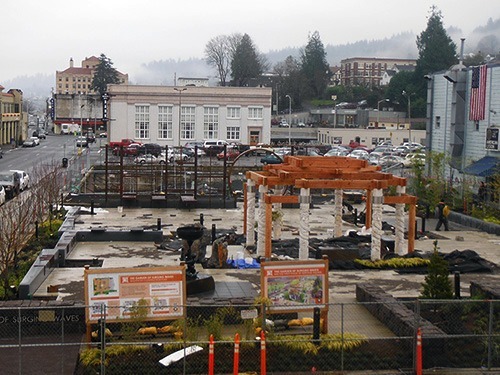 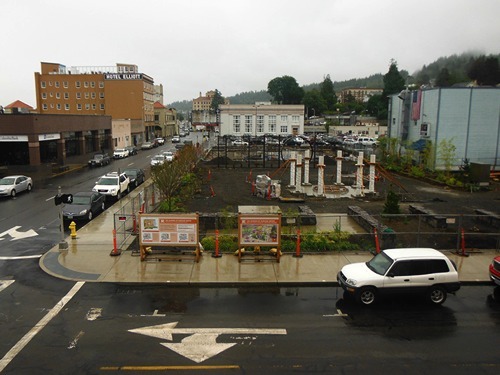 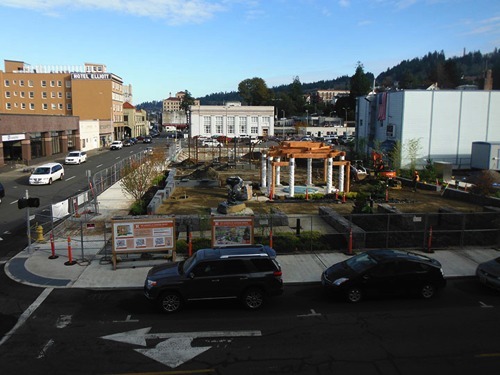 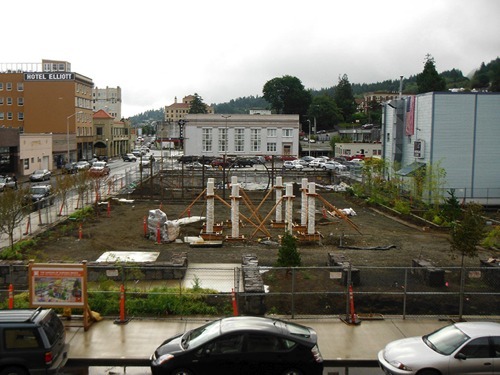 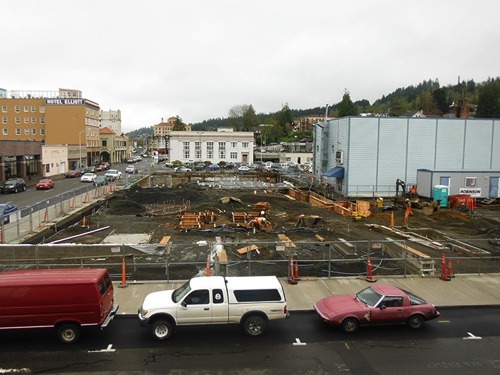 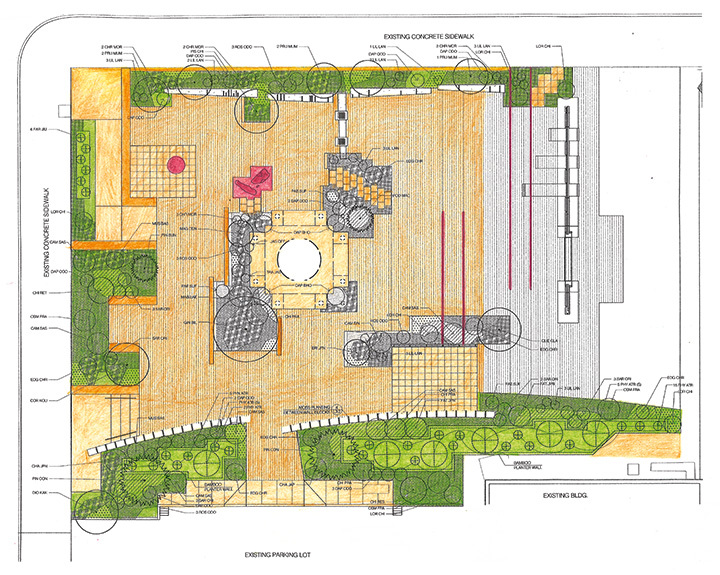 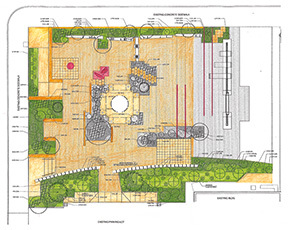 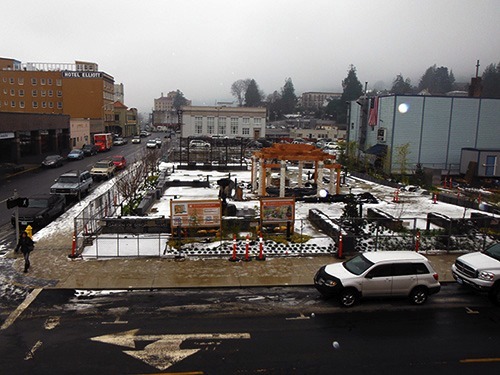 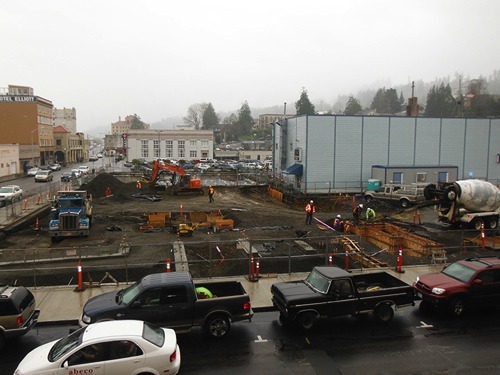 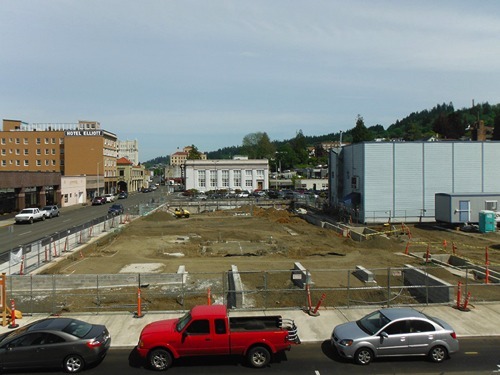 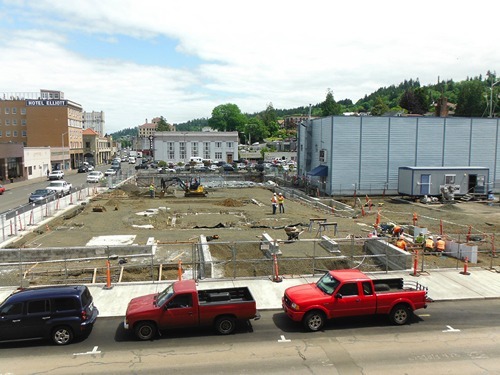 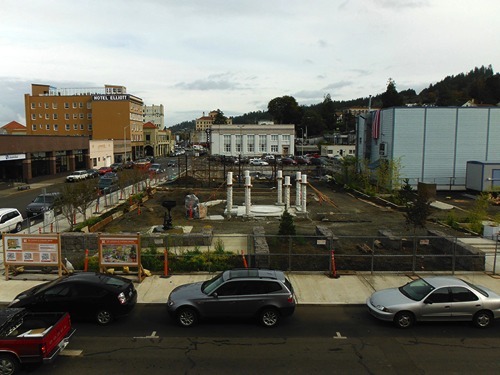 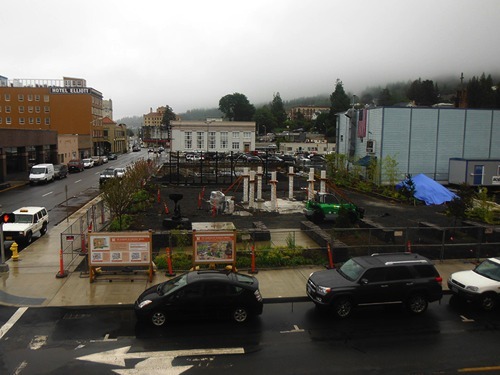 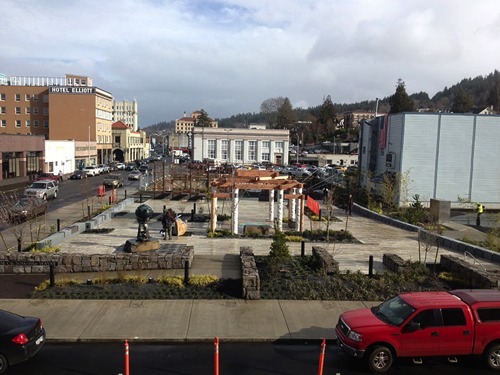 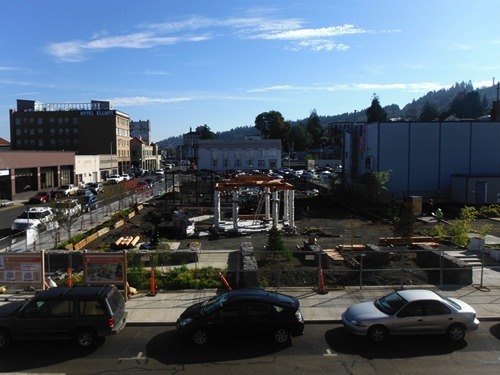 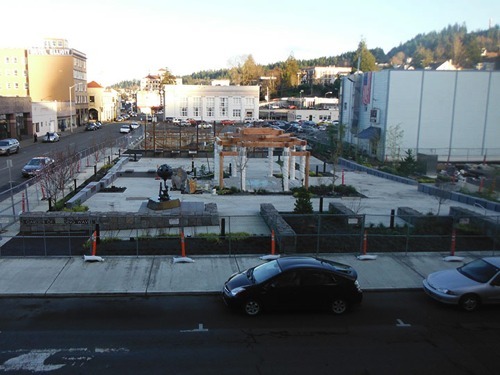 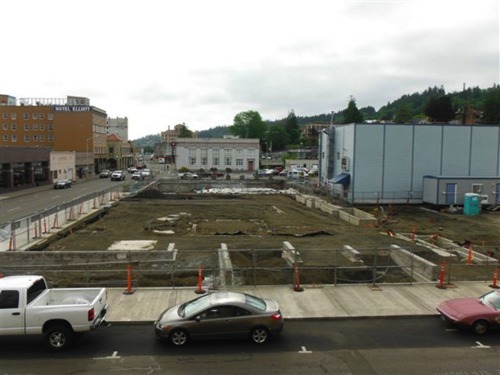 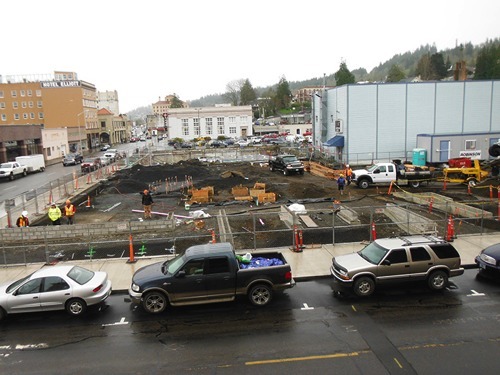 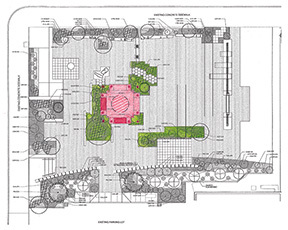 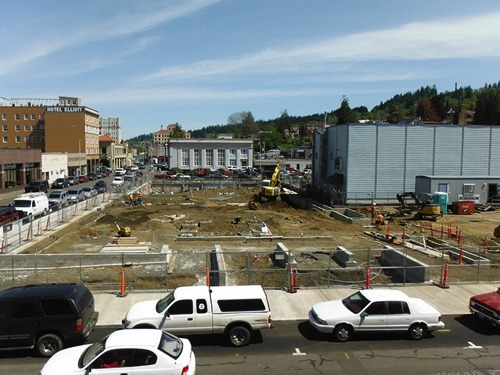 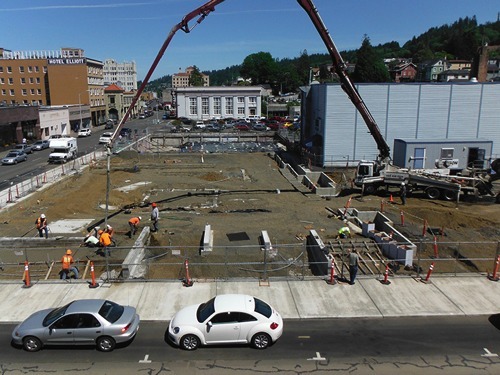 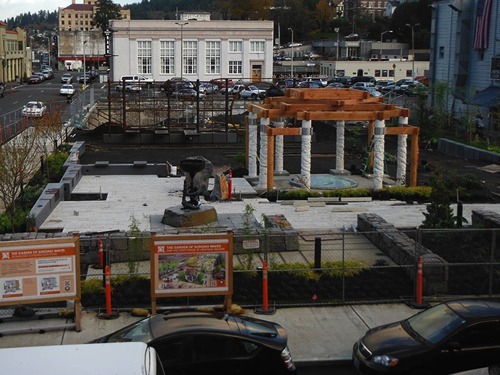 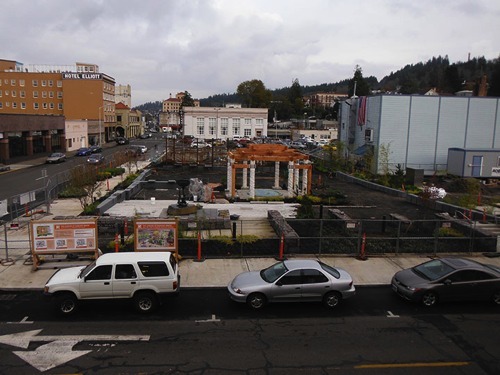 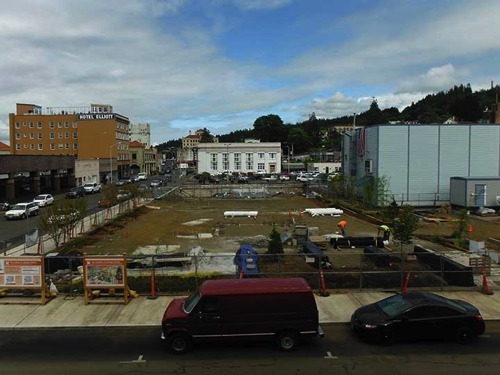 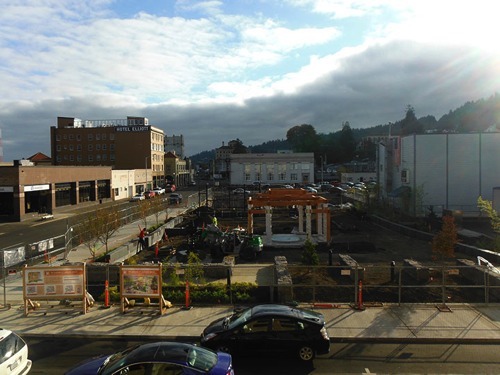 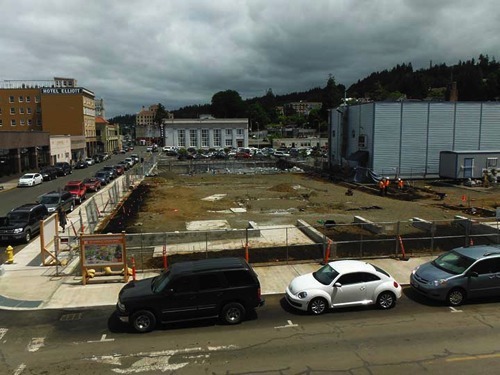 In early 2012, ground was broken on the City of Astoria's newest park–and its Bicentennial Legacy Project–the Garden of Surging Waves. 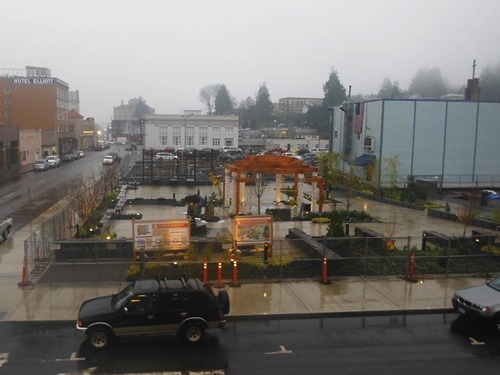 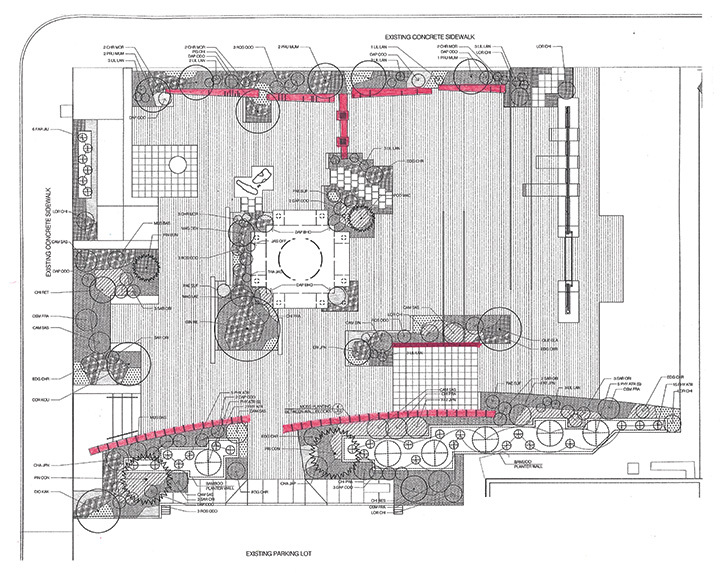 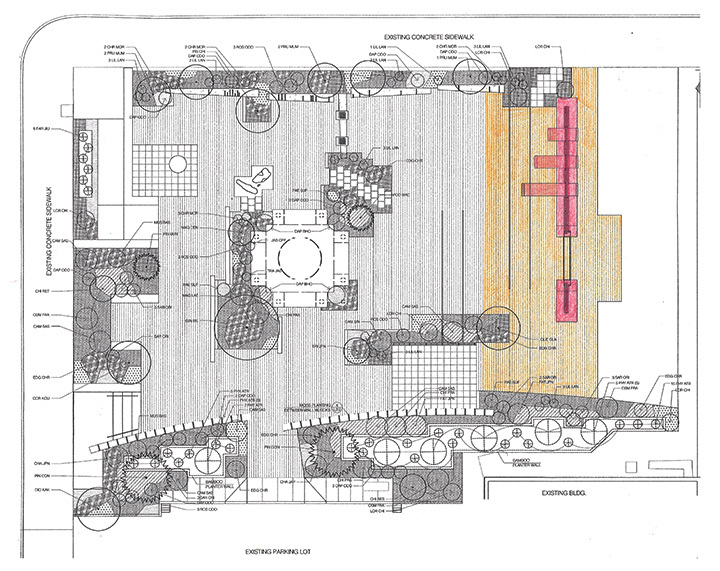 Astoria's City Council approved a "sequenced approach" to construction of the Garden of Surging Waves at a regular meeting in February 2013. Fundraising efforts at the time were enough to cover construction of Sequence A, which represented the majority of construction costs for the project. 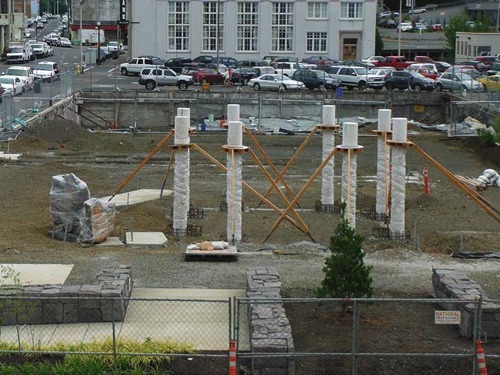 Subsequent fundraising efforts secured the balance of funds required to complete all four construction sequences. 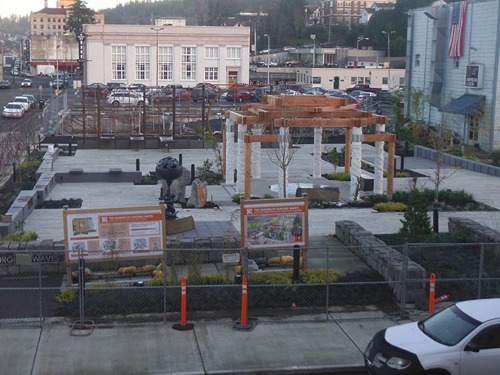 The Garden was completed and opened to the public in February 2014.